With nearly two decades of experience, the SFWSC has become one of the world’s most respected spirits competitions due in large part to their esteemed judges. Each with a distinct story and trusted palate, these seasoned experts are one of the reasons an SFWSC medal indicates the highest caliber of quality. Throughout four days of highly controlled blind tastings, experienced judging panels taste every product to decide if it is medal-worthy. 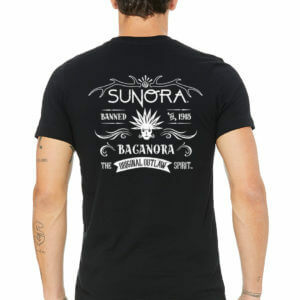 Judges do not receive any information on producer or price point, ensuring each spirit is judged fairly, equally, and without bias. 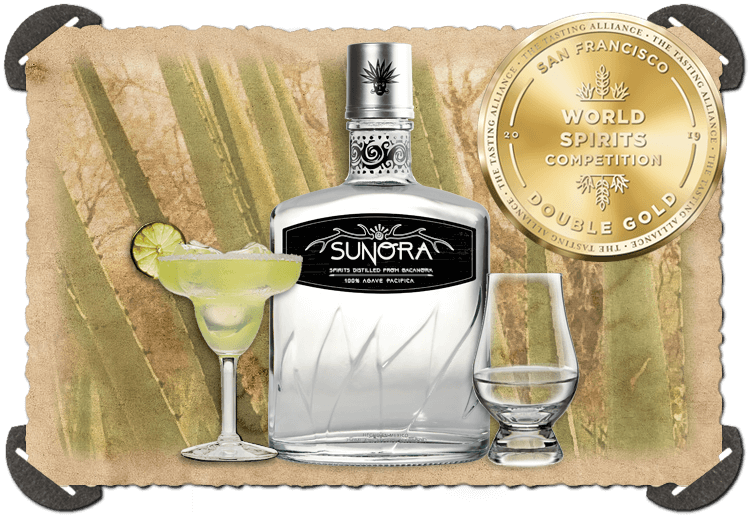 Our Sunora Bacanora Blanco, The Original Outlaw Spirit™ has been awarded THE DOUBLE GOLD MEDAL. The Double Gold Medal is awarded to entries that receive a GOLD MEDAL rating by all members of the judging panel. These are among the finest products in the world. 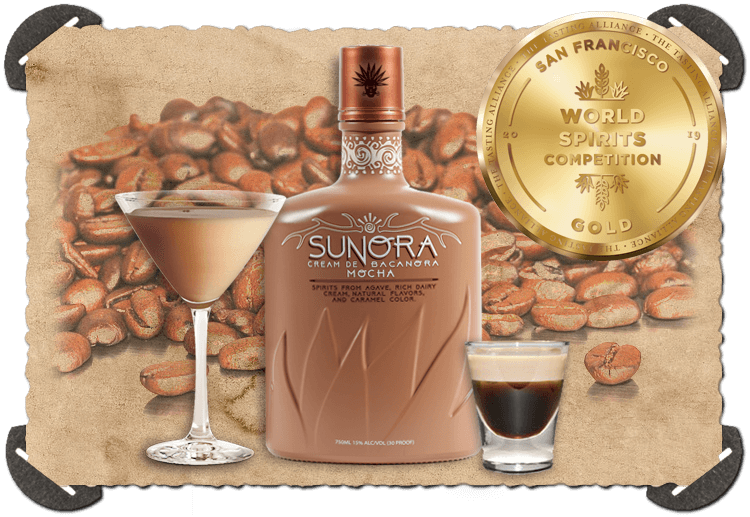 Our Sunora Cream De Bacanora Mocha has been awarded a GOLD MEDAL. 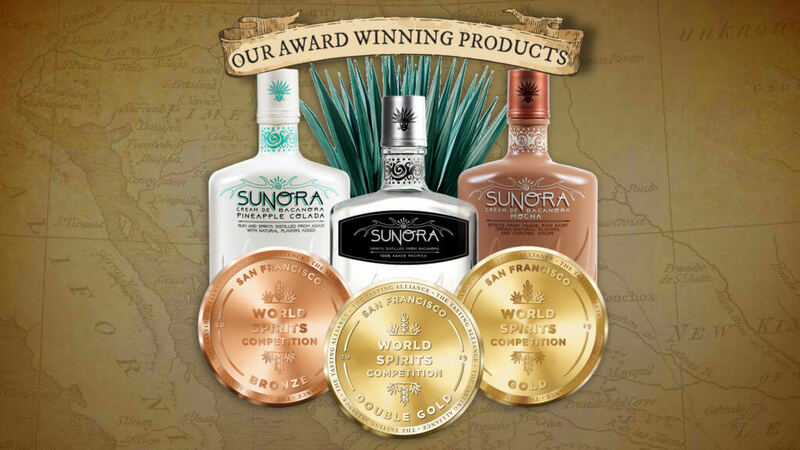 Exceptional spirits that are near the pinnacle of achievement; GOLD MEDAL winners set the standard for their category. 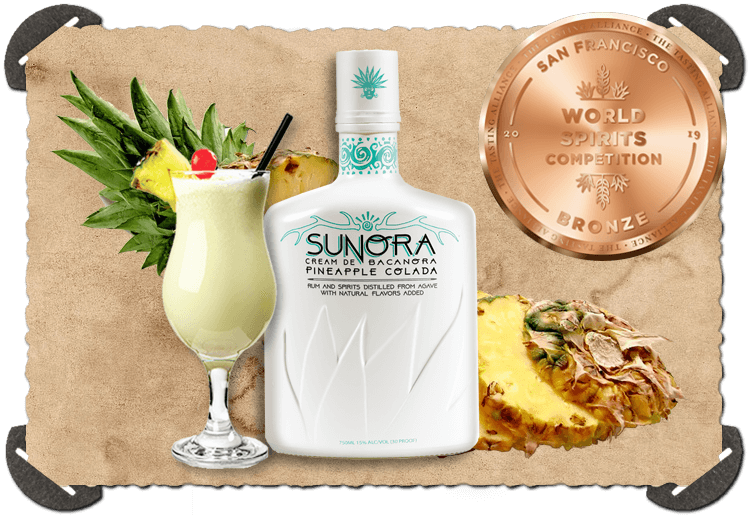 Our Sunora Cream De Bacanora Pineapple Colada has been awarded a BRONZE MEDAL – signifying that it is commercially sound, attractive and free of flaws. 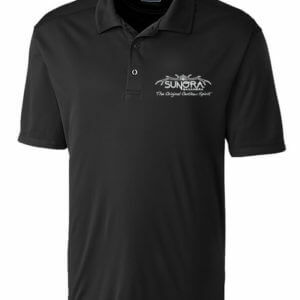 Bronze medal winners are excellent examples of products in their respective categories. 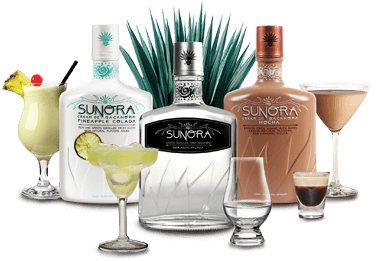 We welcome you to acquire and sample our Award Winning Sunora Bacanora products at a location near you. 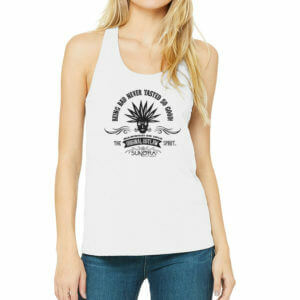 Check our ‘Where to Buy’ page, for a location near you.